As others hear us. Magazine reviews & feature articles on us and our equipment. The Ear’s Jason Kennedy asking Kevin Scott about the art of speaker design Living Voice style. Jason Kennedy quizzes our fearless leader on the evolution of the Auditorium 25A, developed to mark the 25th anniversary of our original loudspeaker. The AudioBeat’s Roy Gregory on living with the Vox Palladian/Palladian Basso. Roy Gregory’s in-depth assessment of the Vox Palladian/Palladian Basso Loudspeaker System. It’s not just about what happens within the soundstage but also the rare ability of these speakers to reach forward and include the listener in the same space as the performers. It’s a combination of dynamic projection, focussed energy and bandwidth – and there are few systems that manage all three. CEC’s latest generation CD transport reviewed by HiFi Plus. Roy Gregory’s reminder that there’s plenty of life – and superb performance – in the CD format. For those still using CD, one of the best available transports just got better AND cheaper. For those who’ve moved over to file replay, even a brief listen with this CEC will serve to remind you just what you are missing. 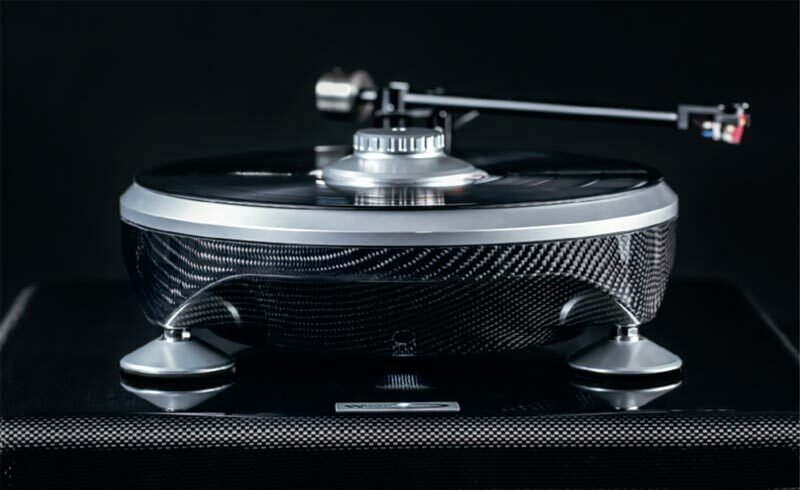 The GPA Parabolica turntable reviewed by HiFi Plus. 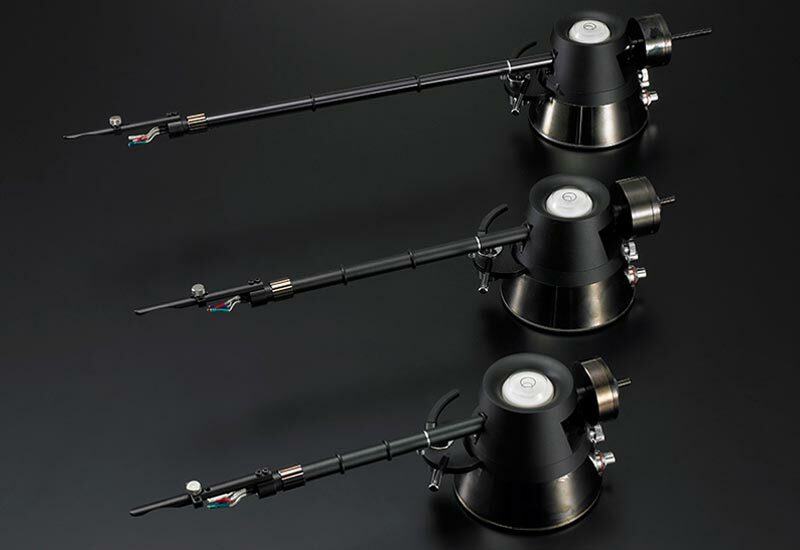 Roy Gregory’s enthusiastic assessment of Grand Prix Audio’s latest Parabolica turntable. Put simply, this turntable’s musical capabilities are as engaging as they are smack-you-in-the-face obvious. Munich High End 2018 Follow Up. Good to see more of the US high-end audio press acknowledging the importance of Munich on the global calendar. Messrs Reichert and Dudley from Stereophile perhaps bring a slightly more European sensibility than usual, and it’s always interesting to read a fresh perspective. Yes, this system is expensive, but I have owned and listened to equally expensive ones in my own home (also powered by vintage Kondo designs) and I can say with some assurance: this visually elegant system generates a type of dead-quiet, 0—60 in 3 seconds, totally musical, loves Igor Stravinsky and Wilhelm Furtwängler experience that exceeds the sum of its parts. It delivers the complete gestalt of horns and triodes high fidelity with no conspicuous compromise. The Ear’s Munich Report acclaims the sound we achieved via our Canary LV-turbo’d CD player (with a little help from its friends). …the system was way ahead of anything at the High End. The Absolute Sound’s Jonathan Valin has the answer to the question about the best sound of the Show. For him, it was most definitely us. Again. I don’t know how LV accomplishes it but the Palladian/Basso cuts the Gordian knot that ties up almost every other horn speaker: It generates phenomenal low bass (and I mean really low) from exponential-horn-loaded 13" cones and yet somehow manages to mate those cones seamlessly with the Vitavox dynamic and Vitavox and TAD compression drivers used in the Palladian’s bass, mid/bass, midrange, and treble horns. Part Time Audiophile’s perspective on the LV OBX-RW3. Online journal Part Time Audiophile has an item on the OBX-RW3 in the ‘Occasional Newsletter.’ You can read the article on its own here or to download the complete issue, visit the PTA website. A new review of the IBX-RW3 by TNT Audio. “There’s one thing I haven’t mentioned yet and I think it’s one of the characteristics that make the RW3s very special and the best description I can give is insight.” Read the full review by Graeme Budd on the TNT website. Munich High End 2017 Follow Up. Roy Gregory’s summarises some of the more noteworthy sounds at this year’s show and deems us deserving of a ‘Lifetime Achievement’ Award. Jonathan Valin of US ‘high-end bible’ The Absolute Sound declared our Vox Palladian system ‘Best of Show’ last year. Oh, and this year too. HiFi&plus; editor Alan Sircom’s perspective on our presence at this year’s Munich High End Show. Consistency of presentation is difficult to achieve, especially from year to year but the combination of Origine source, Kondo amplification, and Living Voice horn loudspeakers seems to achieve it. I’d love to say effortlessly, but I think that the effort involved is reason they achieve such consistency. The Ear’s Jason Kennedy spotted another of our famous ‘stealth’ product introductions. Living Voice introduced a new table dubbed G3 to reflect the amount of legs. It’s a heavyweight design built from aluminium tubing with tensioners in each leg torqued to a specific tuning and piano ply platforms decoupled by elastomers with a double layer for the top shelf. Linette Smith presented the Living Voice team with this year’s coveted ‘HiFi Pig Loves You’ award for best of the show. ‘Best of Show’ award for the Vox Palladian/Palladian Basso Horn Loudspeaker System. A coherent, natural and refined sounding set up that showcased all horn speaker abilities without any perceived drawbacks, even under show conditions. Panagiotis Karavitis encounters the Vox Palladian/Palladian Basso Horn Loudspeaker System. Living Voice has been literally stockpiling raves, year in, year out in Munich. After congratulating Kevin for his mesmerizing room I walked out, gave it a second thought and walked back in for more. The OBX-RW3 reviewed by The Audio Beat. Roy Gregory’s assessment of the latest generation of our best-selling speaker. A carefully crafted, conventional speaker that has benefited from a lengthy evolution and remarkable attention to detail, the OBX-RW3 offers remarkably natural tonality for such an efficient system, coupled to the sort of (equally remarkable) musical insight you might expect. The combination is a compelling one. 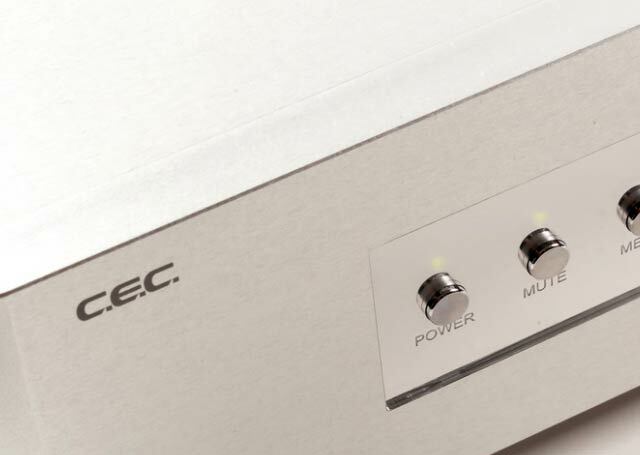 CEC’s latest CD5 CD transport reviewed by HiFi Critic. Paul Messenger takes a listen to CEC’s belt-drive CD5 player, which includes an array of digital inputs including USB. 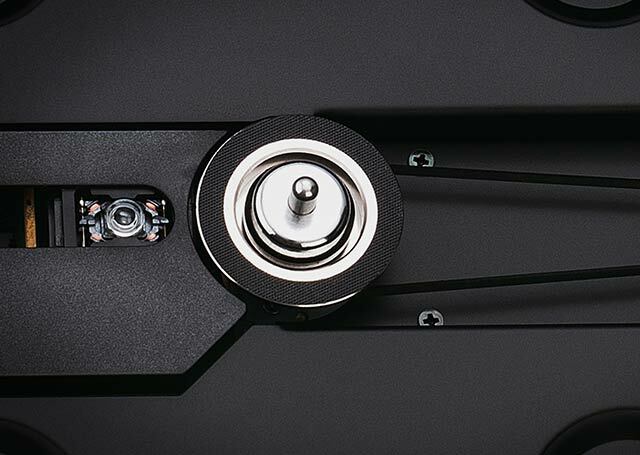 Certainly the CD5 looks a versatile proposition, and already has a fair amount of future-proofing features, especially for those wishing to explore the ins and outs of hi-res downloading, so formal recommedation would seem appropriate. CEC’s new ‘budget’ TL5 CD transport reviewed by HiFi Pig. CEC has launched a new belt-drive transport which effectively replaces our long-standing favourite the TL51X. I was surprised at just how musical this was and how relaxed the performance was. It was so un-naturally natural, if that makes sense. This didn’t sound like a CD player. Everything was so easy flowing and fun. 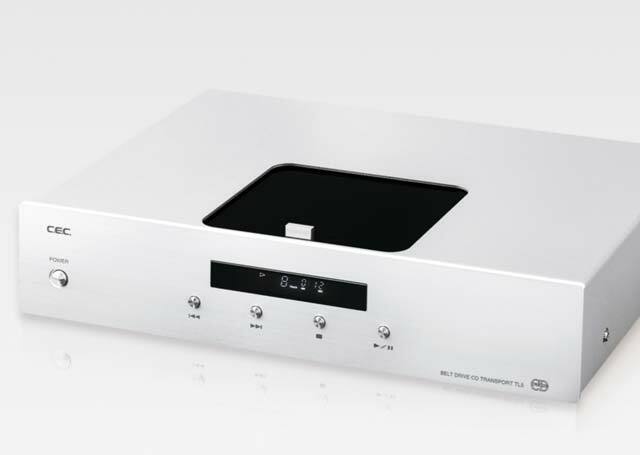 CEC’s new DA 0 3.0 DAC reviewed by Poland’s High Fidelity. CEC has finally created a matching DAC for the TL 0 3.0 transport. We should have a unit for evaluation in the next few weeks. Meantime, read the review (in conjunction with the TL 0 3.0 (review PDF in English). The way that CEC system presents the physicality of drums, bass, trumpet, vocals finally, is simply incredible. It’s very uncommon in the context of audio in general, not only for a digital player. CEC’s flagship TL 0 3.0 CD Transport reviewed by Germany’s Fidelity magazine. Another hugely positive review of our favourite transport by Fidelity’s Cai Brockmann (review PDF in English). Who listens to CDs these days anyway? The TL0 3.0 will silence anyone considering asking themselves that question. Munich High End 2016 Follow Up. The AudioBeat’s Roy Gregory sums up his personal highlights from Munich, including the Vox Palladian. Tweaker extraordinaire and speaker designer par excellence Troels Gravesen was much taken with our efforts at Munich, responding extremely enthusiastically to both the Vox Palladian and the R3 incarnation of the Auditorium OBX-RW. Munich High End 2016 Round Up. A collection of additional show comments from Munich. We’ll add more as they become available. Our favourite one-box player employs some highly original thinking in achieving a hugely likeable performance. It really is hard to find CD players that have this combination of transparency, fine detail and tonal depth. Some of the best valve powered examples get close but it’s rare to find one that’s this fluent and revealing. An extremely positive review by Harald Obst of the latest generation CEC belt-drive CD transport. Five stars all round. In view of the very high playback quality, this solid device offers an outstanding price/performance ratio. 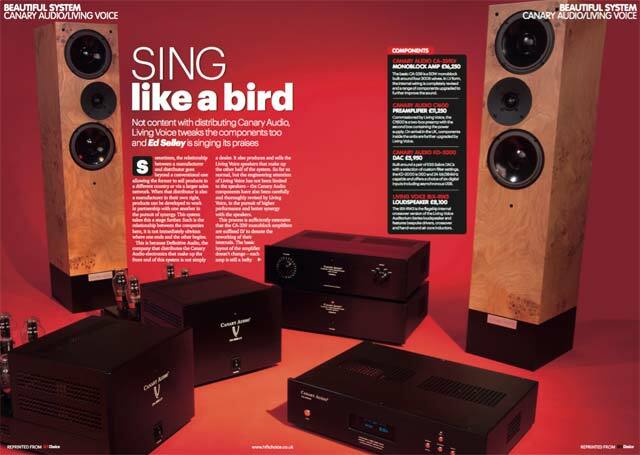 HiFi Choice reviews our Canary LV/IBX-RW3 system. Ed Selley seems mightily taken with the results. The system marks the debut of the latest generation IBX-RW3, with revised cabinets and custom drive units unique to Living Voice. As it should always be, this is a system that is about the music. Behind the tweaking, fettling and obsessive attention to detail that goes into its construction is the simple desire to make whatever you play on it sound astonishing. The way it performs has made any glib attempts to reach for valve stereotypes completely pointless. Read the full system review. 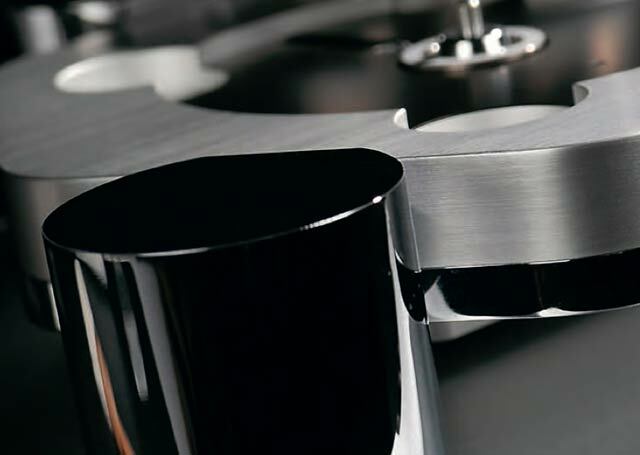 We originally missed this excellent review by Wojciech Pakula of the CEC belt-drive CD5. CEC describe it as a ‘USB Sound System.’ Quite. 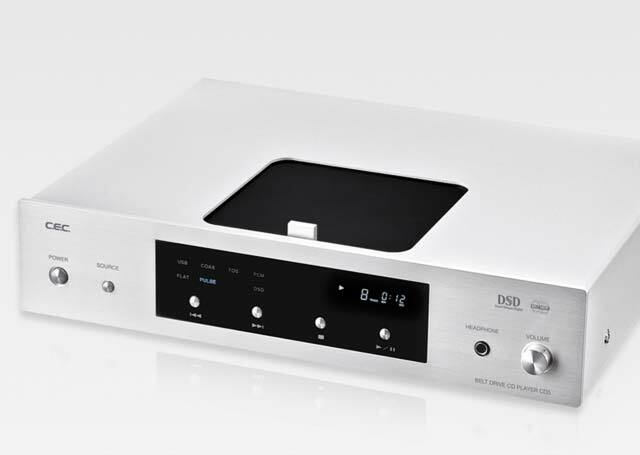 It does though combine the new belt drive transport mechanism with a DSD-capable DAC, and received one of the magazine’s annual ‘Best of the Best’ awards in 2015. The tonality of the player is wonderfully set – it is low, dense, but with open treble. I have not found a recording that would sound weak with the CD5. It is because the sound is deep, saturated and interesting… CD5 delivers rich, deep, refined sound and its inner calm and coherence are simply remarkable. Read the full review (english version). The Ear reviews the Viv Labs Rigid Float 7/Ha. Jason Kennedy finds these extraordinary looking arms capable of equally extraordinary performance. It’s one of those analogue audio products that makes you realise that the conventions followed by the majority are not necessarily the only options. There is clearly room for thinking outside the box and the Viv Labs engineers are to be applauded for their inventiveness. 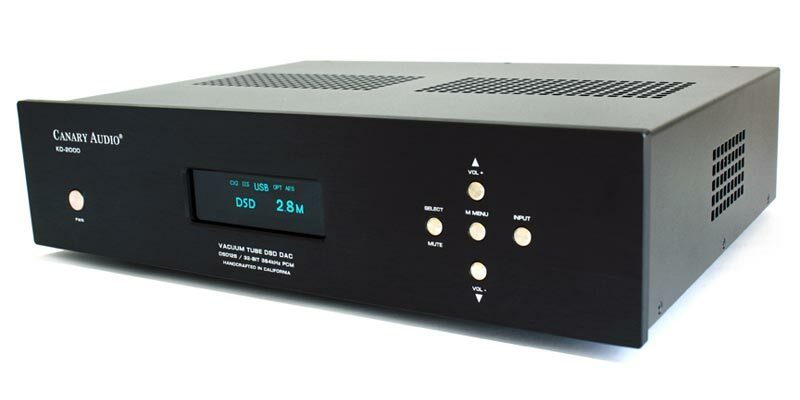 Srajan Ebaen’s recent review of one of our very favourite DACs. Something of a bargain, we think. 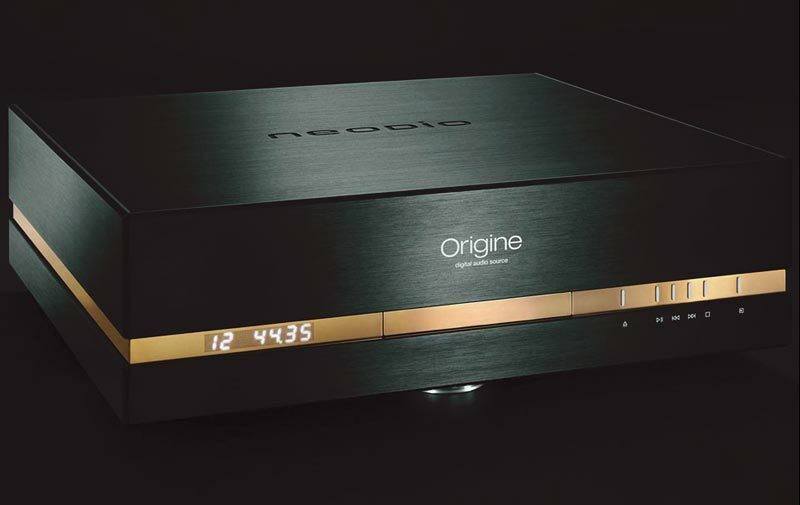 I simply find it suggestive that as the UK’s Kondo importer, Definitive Audio would be enthusiastic enough about this machine to supply a review sample to a Swiss reviewer from their own inventory. That's usually the providence of the manufacturer who benefits the most from a globally read review. Doesn't that make you think? It sure does me! The AudioBeat’s Roy Gregory on living with our ‘flagship’Vox Olympian/Vox Elysian. Roy Gregory’s in-depth critique of the Vox Olympian/Vox Elysian Loudspeaker System. These speakers rewrite the rules just as surely as they rearrange expectations. They are a wonder, a triumph and proof that life’s not fair.